On this episode of WTS we’re talking about the Beatles’ “Yellow Submarine.” We talk about art education for children, drugs and rock and roll, and whether it’s actually true that all you need is love. We also stray from our central premise a little to just talk about The Beatles. If you like us or if you want more, you can support us on Patreon! Patrons get special bonus episodes of WTS featuring Paul and Jan having a trivia showdown. If you like us or if you want more, you can support us on Patreon! When we meet our next Patreon goal we’ll start doing a monthly bonus episode about a kids’ book. You can make that happen by helping us reach that goal! We’d love to hear from you! 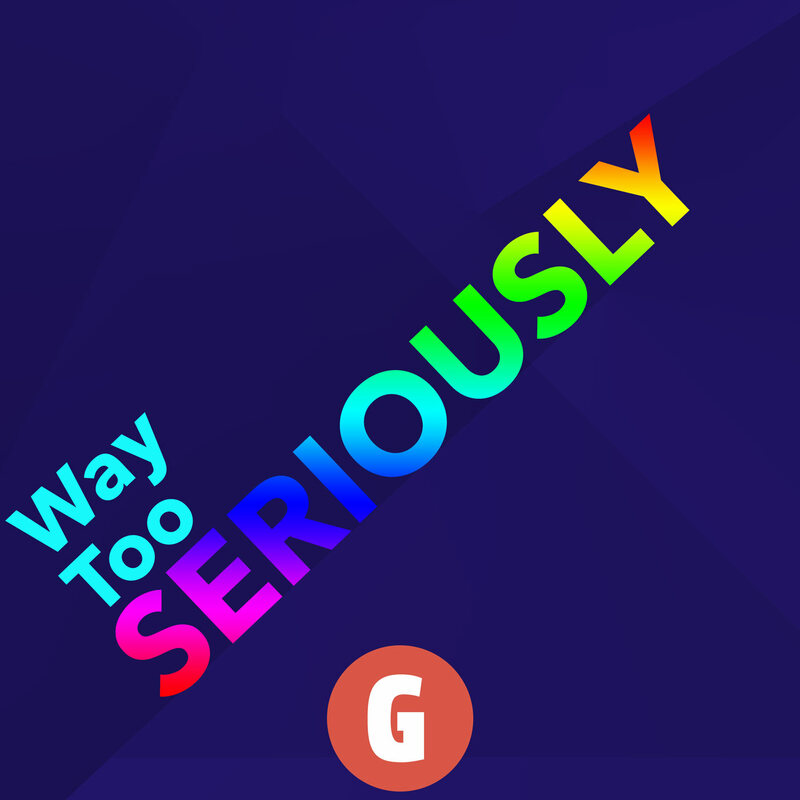 You can talk to us about Yellow Submarine, or any of the movies we’ve talked about, or you can even just say hi by tweeting to us, or shooting us an email at waytooseriously at gmail.com if what you have to say will take more than 140 characters! You can also discuss this episode in our subreddit. We’re on facebook and instagram too if you care about those things! Paul has started doing a drawing for every movie we watch and posting it on instagram. He doesn’t promise to keep it up forever, but there is one for The Breadwinner! Want to know what’s coming up at WTS? We’ve got a schedule planned for the next few episodes so you can always be prepared!